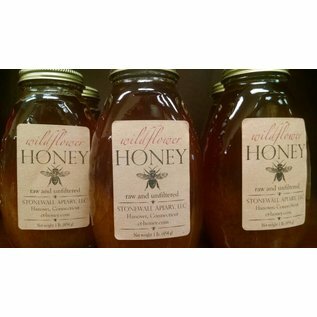 100% raw and unfilted honey. 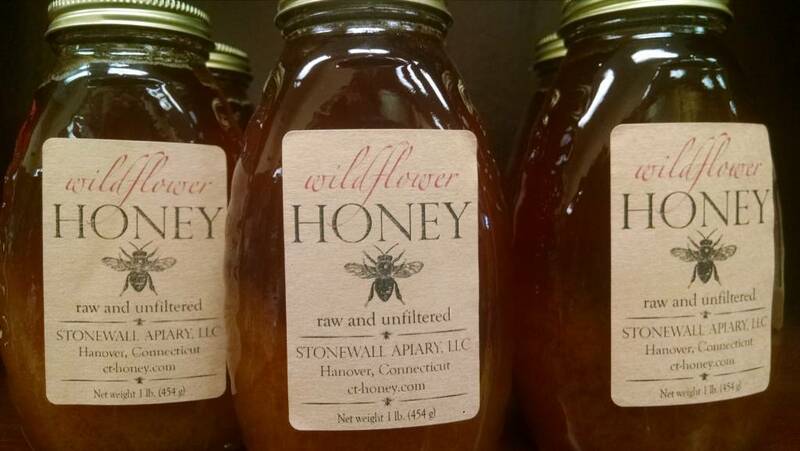 "Stonewall Apiary is a family-owned apiary based in Hanover, Connecticut. We keep approximately 275 honeybee colonies in the eastern Connecticut area. We focus on the health of our bees, knowing that healthy honeybees are better producers than unhealthy ones."